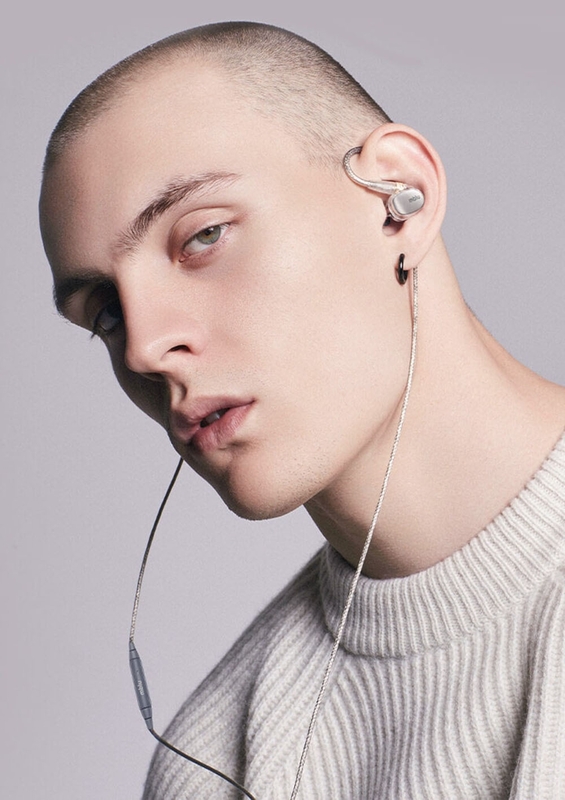 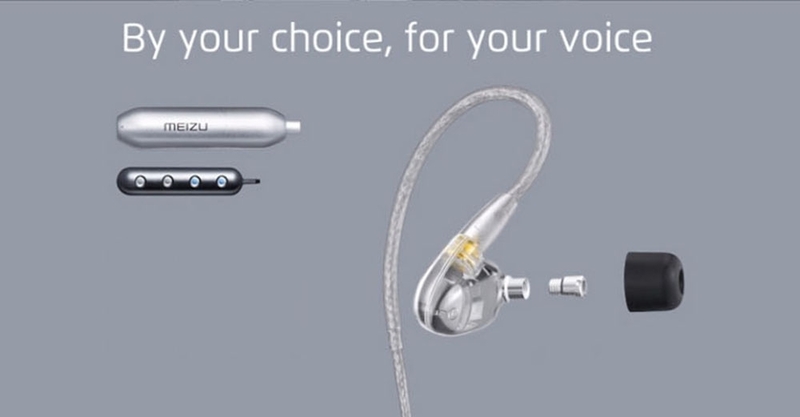 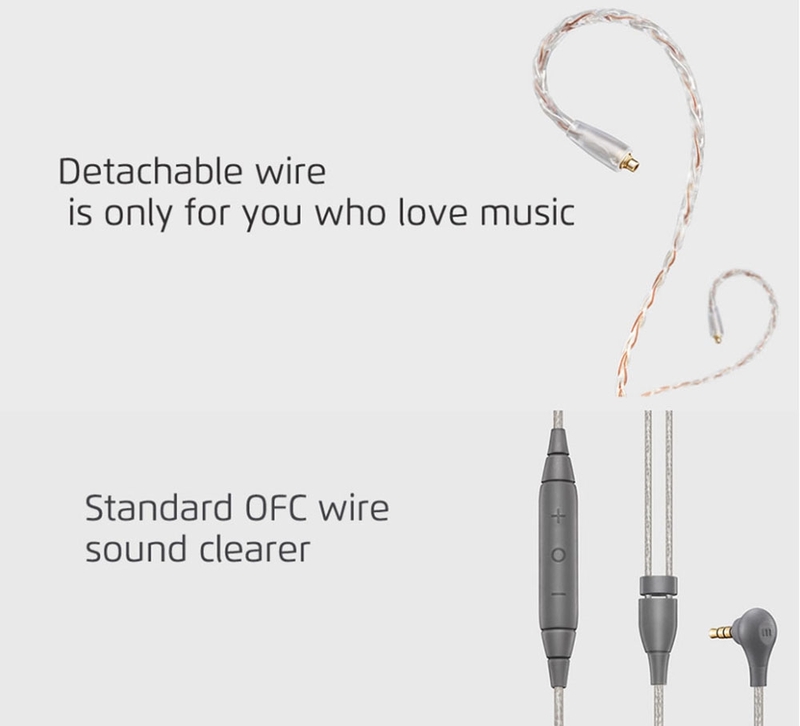 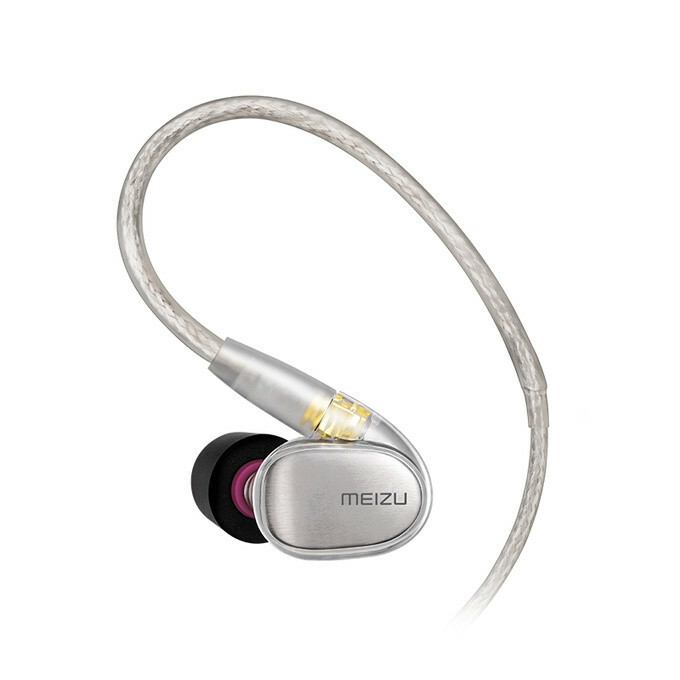 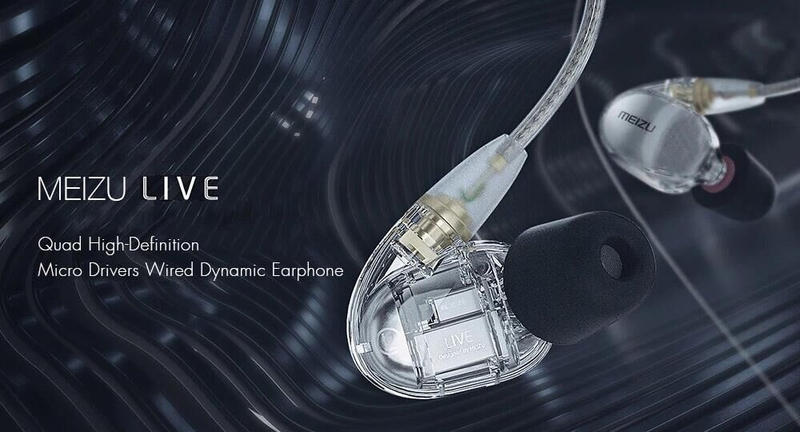 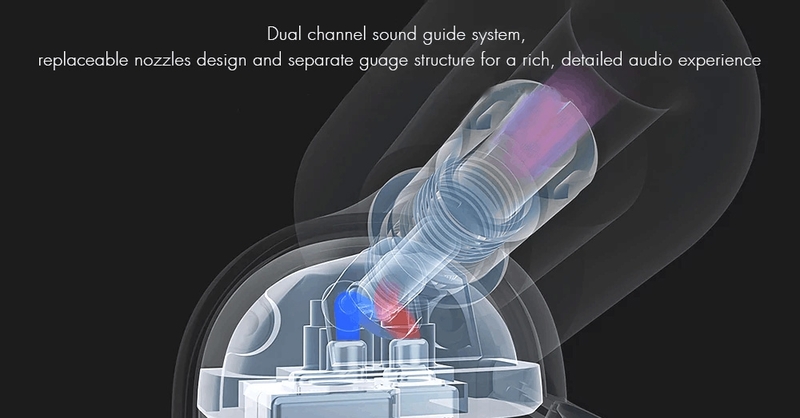 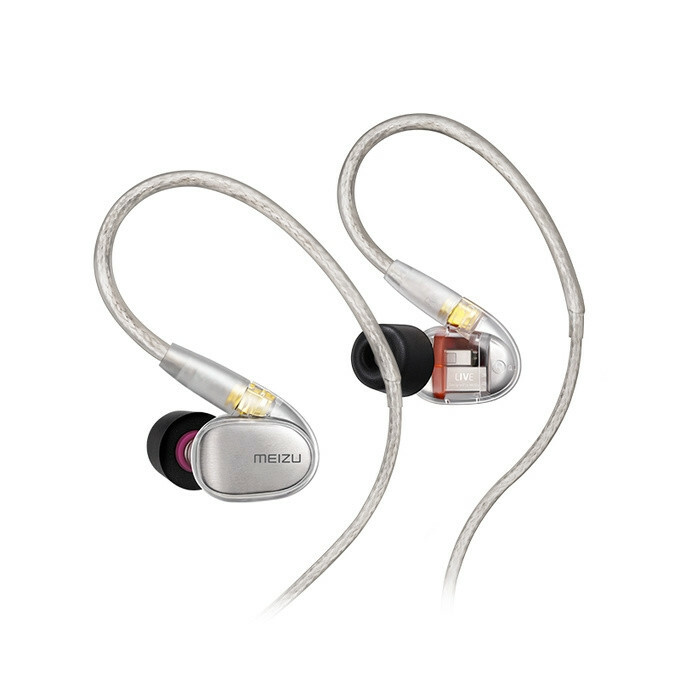 Inside the earphones are four precisely engineered balanced armature unit which has low-frequency armatures and medium and high-frequency armatures. 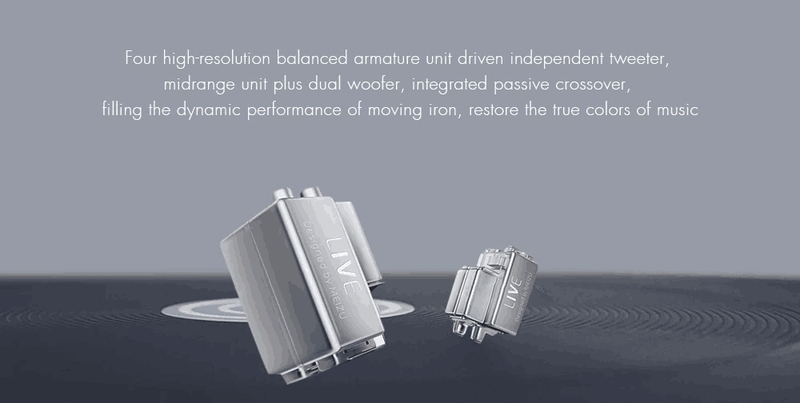 High-quality wire with 8 high-purity silver plated OFC core weaving, low resistance to ensure high-quality signal transmission. 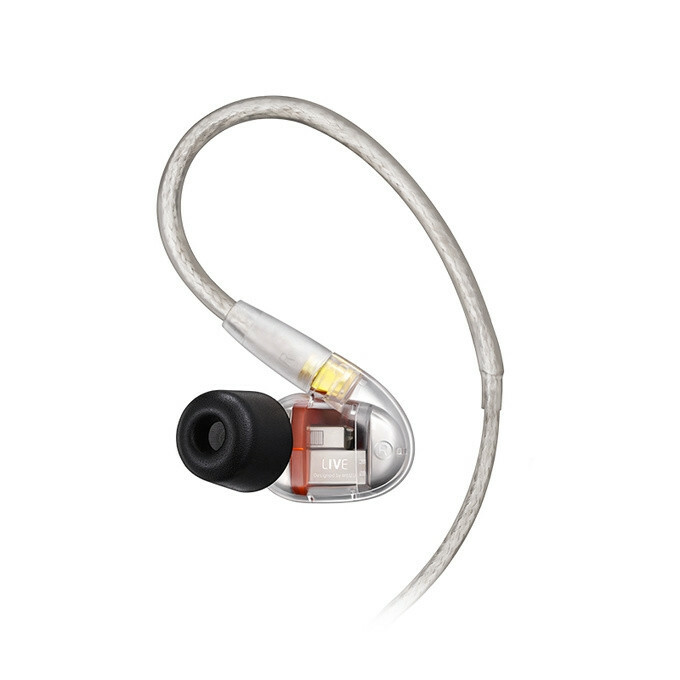 Uses an MMCX connector and comes with replaceable tuning nozzles that allow you to change the frequency as you deem fit. 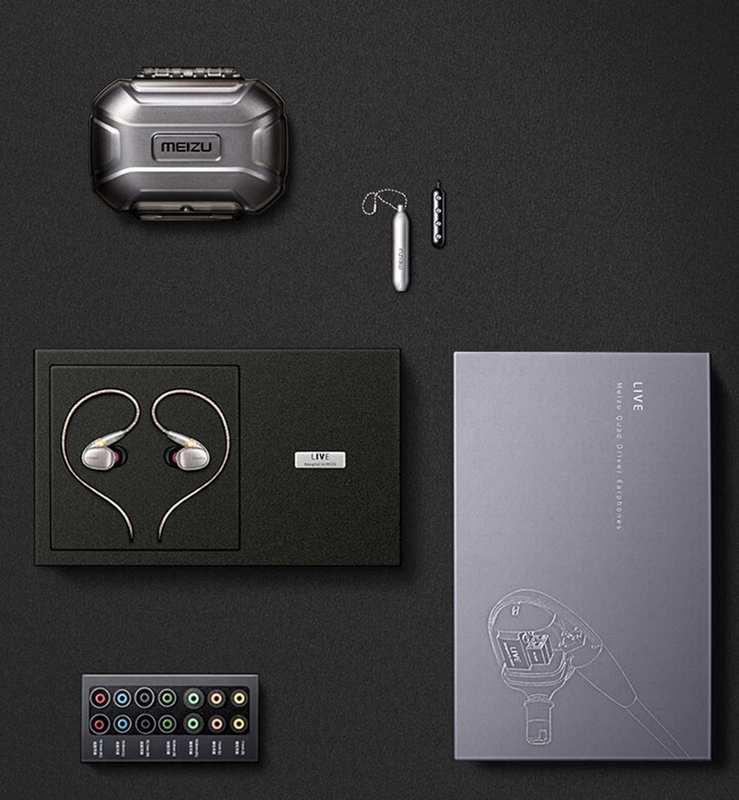 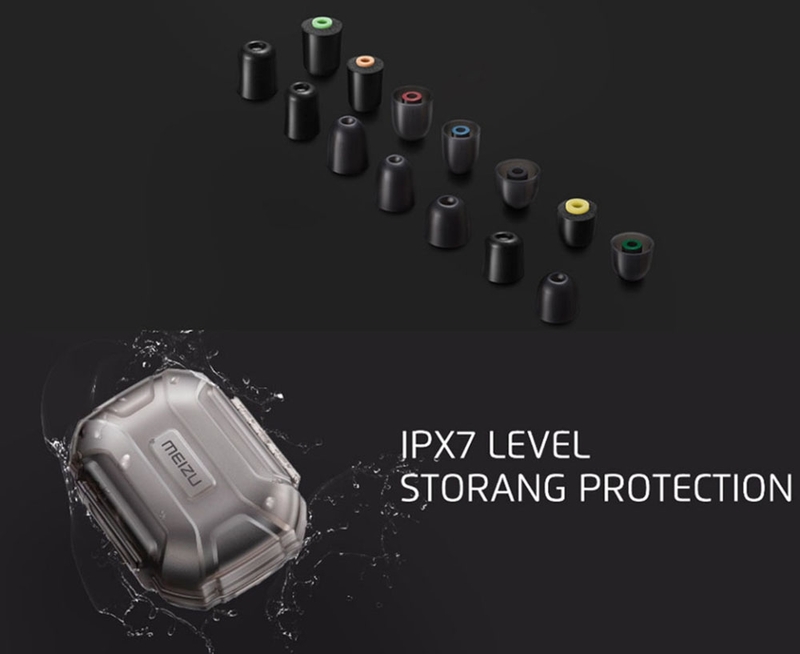 It also comes with 7 pairs of earbuds of different sizes and an IPX7 rated carrying case.